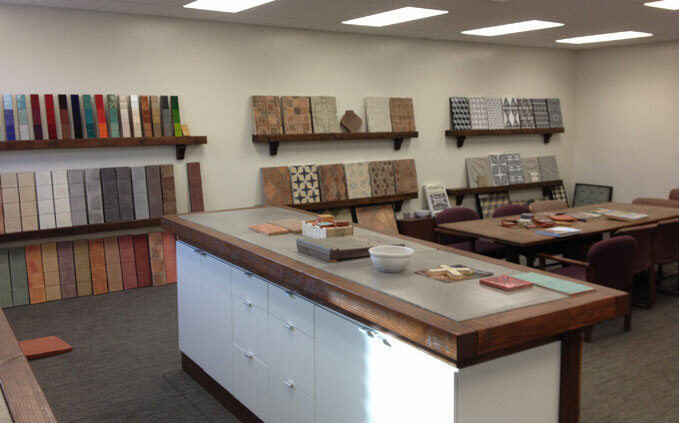 See the entire collection at ARTO’s new factory showroom located in Gardena, CA, by appointment only. Call 310-768-8500 to set up a time. The new factory showroom is located on the NW corner of Redondo Beach Blvd. and Broadway Street, and is available to all customers including architects, designers, distributors and dealers to meet with clients.